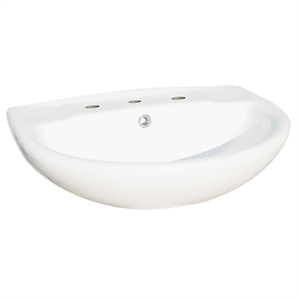 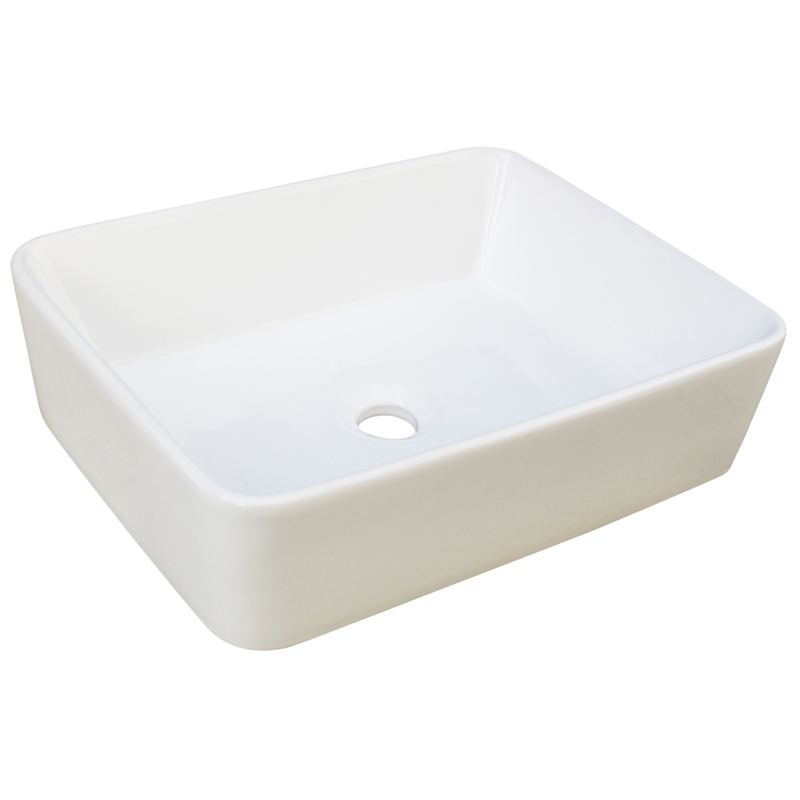 The Mondella Cadenza 3 tap hole basin has an easy, clean and stylish design. 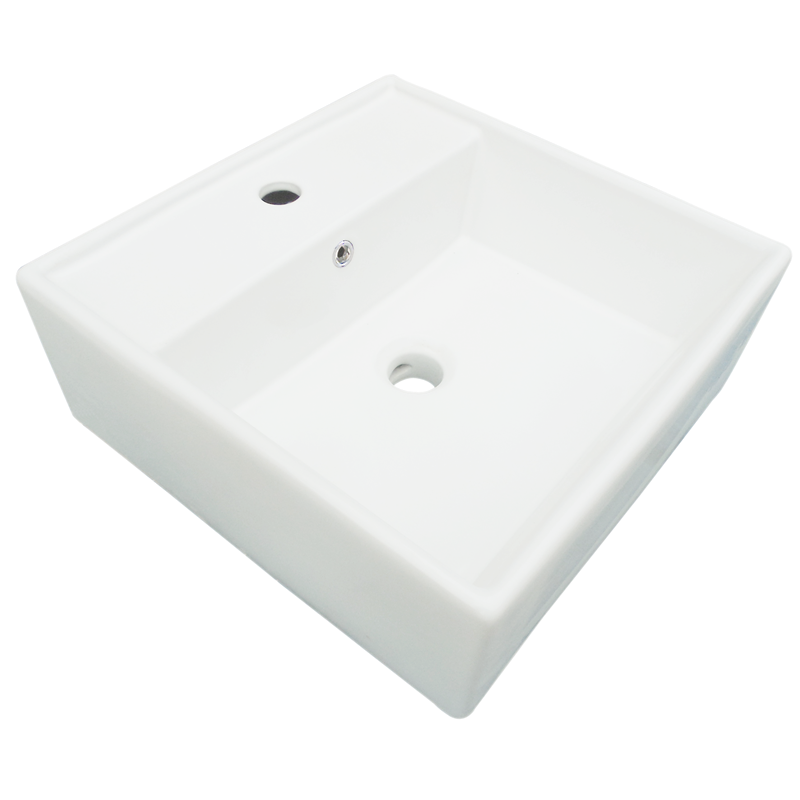 It is suitable for both pedestal or wall hung option. 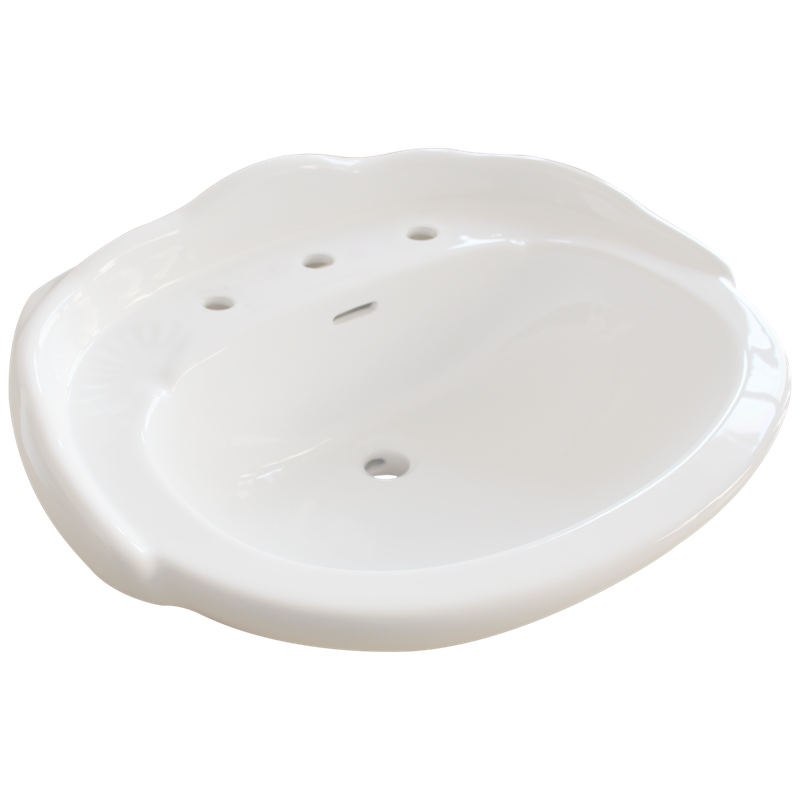 Its dimensions are: 570mm W x 470mm D x 200mm H and suits a 32mm waste (waste not included).